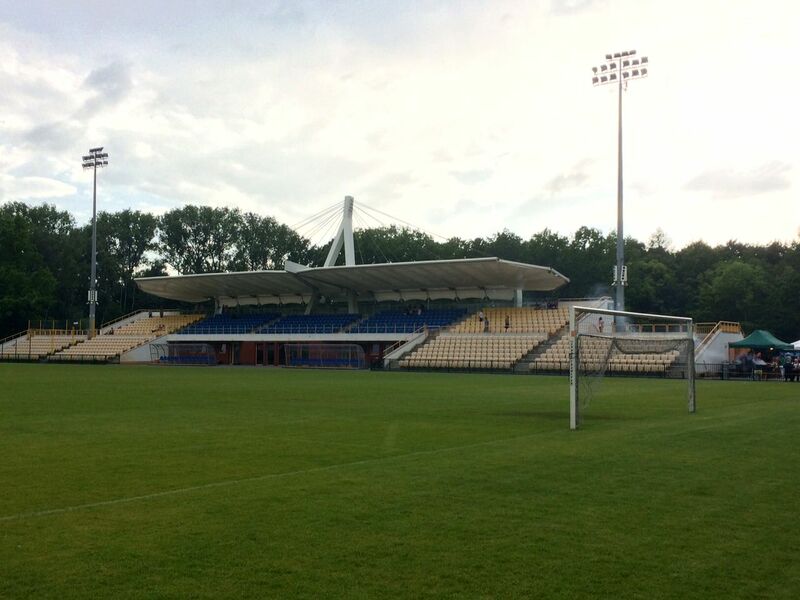 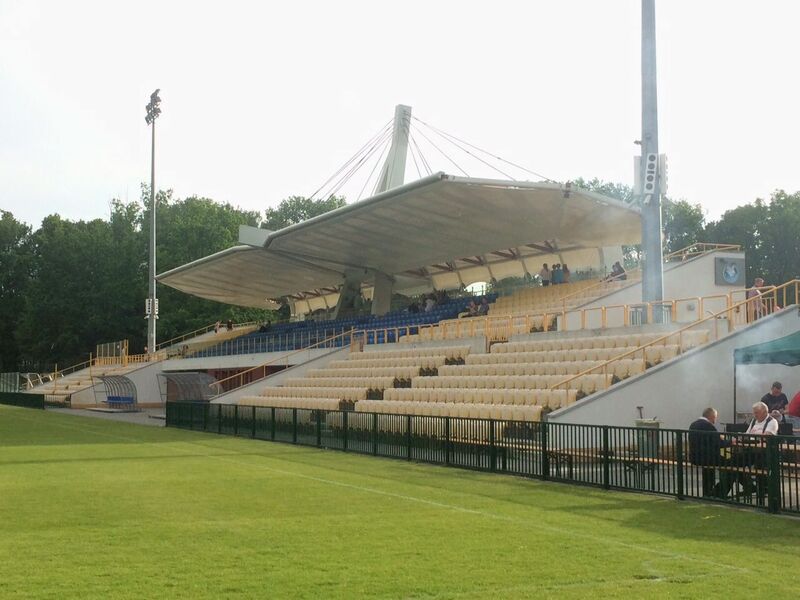 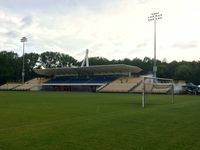 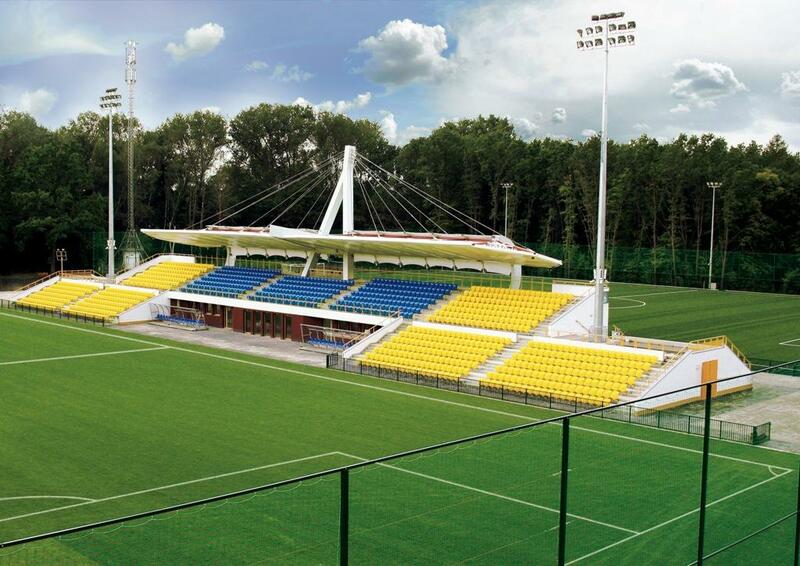 The stadium in Sulejówek has traditionally been located within local woods. 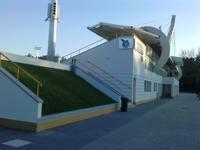 For years it used to be a field with running track, no grandstands. This changed in 2009-2010, when everything was rebuilt from scratch, this time as a football field with one stand in the west. 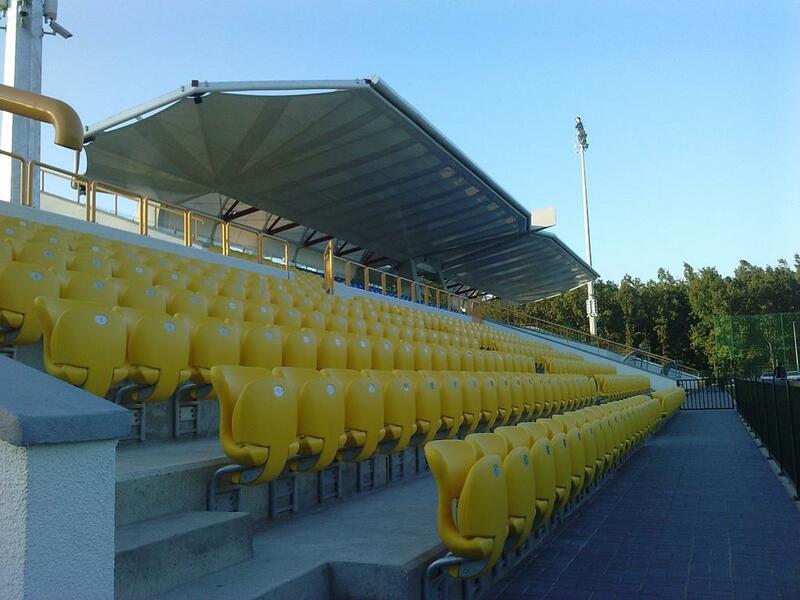 Though just over 1,200 seats, the structure is interesting as its roof structure resembles a bird spreading its wings over some of the fans. 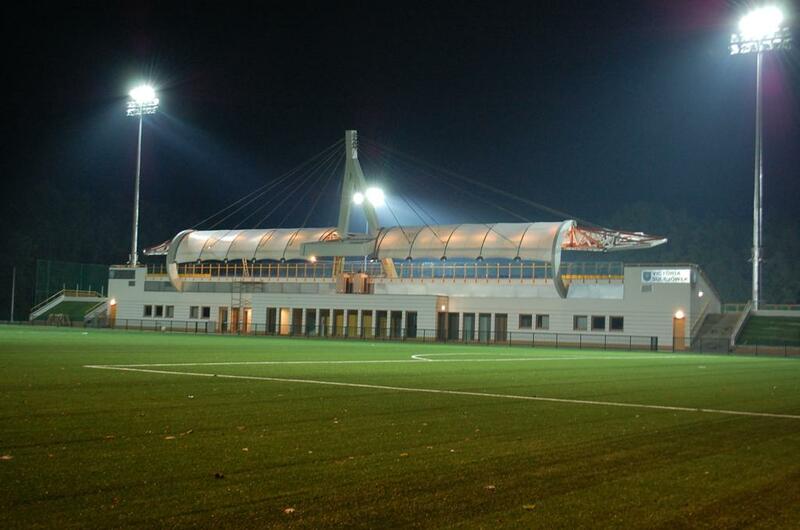 The conversion cost some €6 million, but earned it a reputation for high standard. 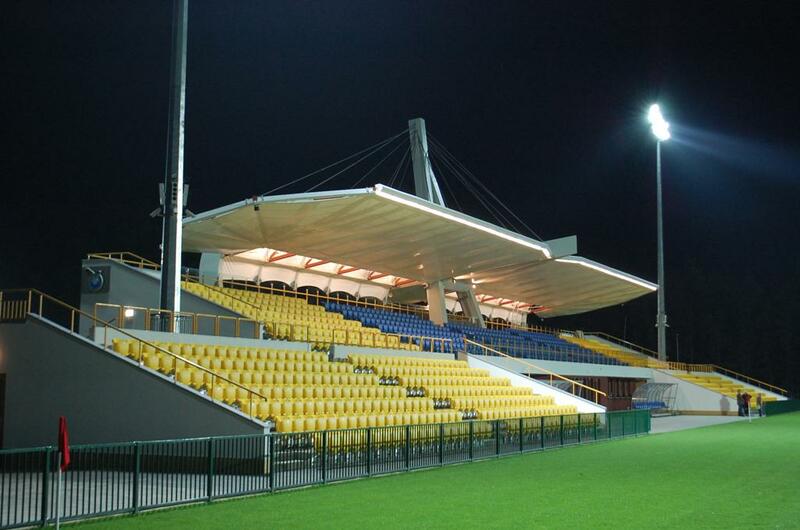 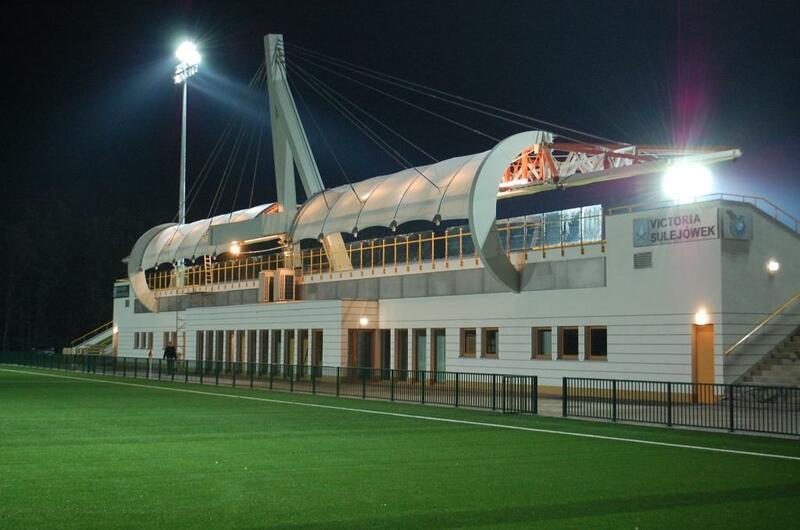 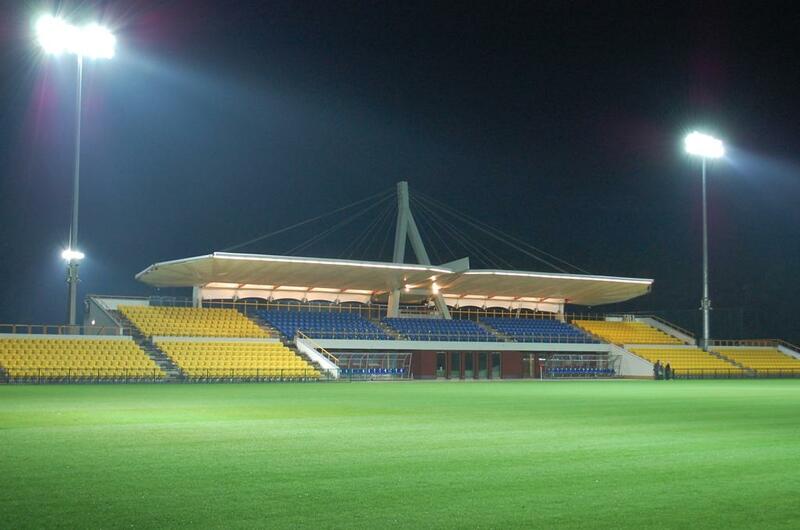 Along a secondary training pitch and floodlighting, the venue even reuses rainwater, which at that time was still a novelty in smaller stadia. 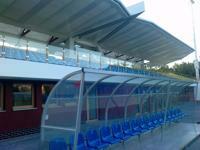 for this reason not only local team Victoria use the stadium. 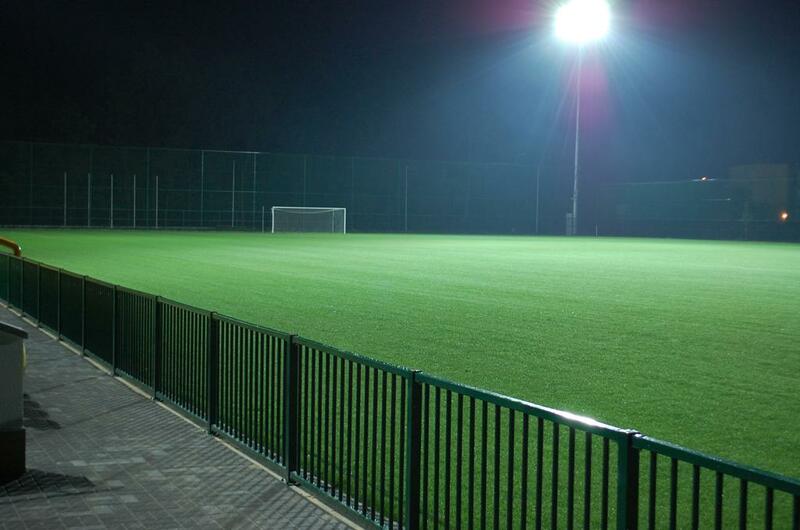 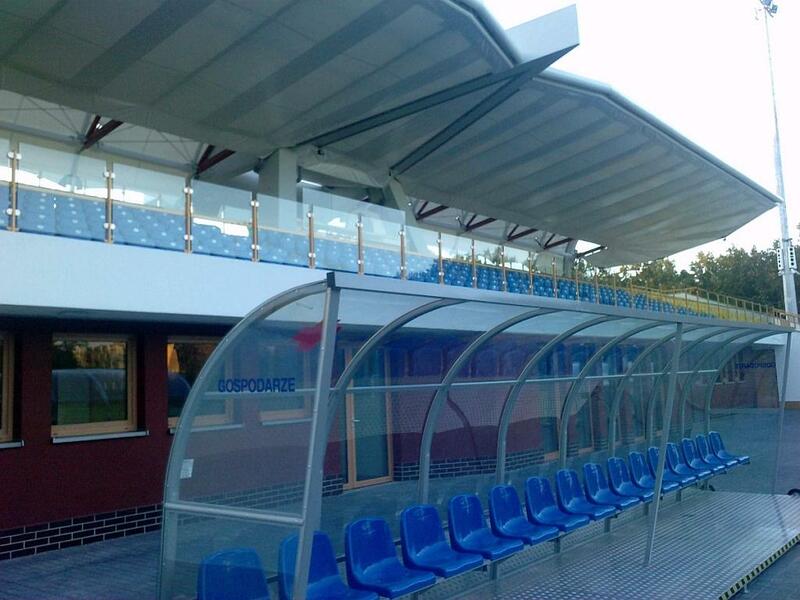 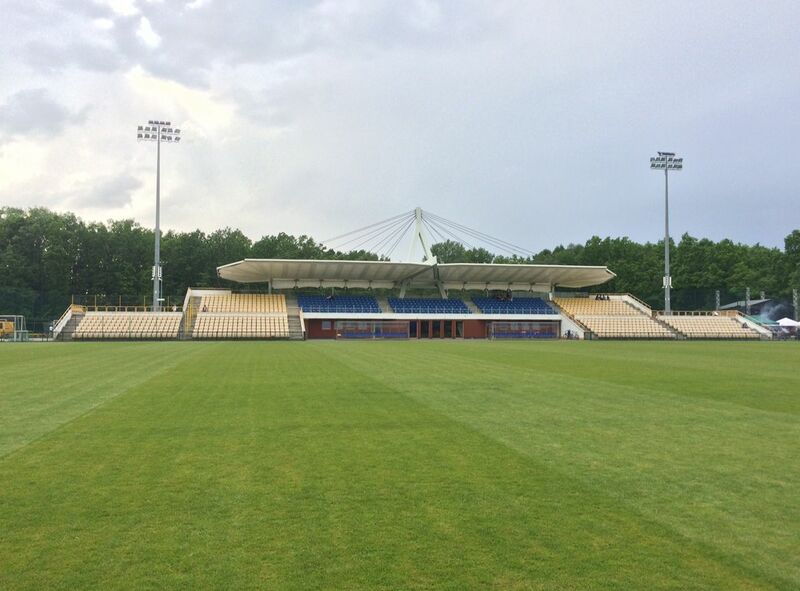 Over the years it played host to training camps and games of major Polish clubs, even national teams of the country and for Euro 2012 it was also selected as Russia’s training centre.